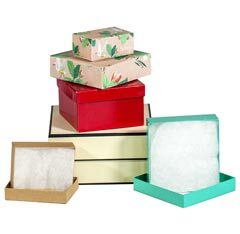 Set-Up Boxes provide protection and durability for your products. 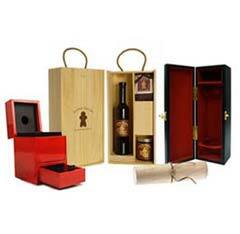 They also add a touch of elegance to your packaging program and brand presentation. 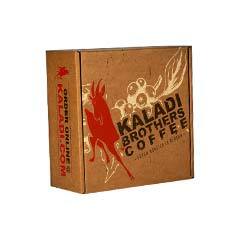 At Modern Arts we offer many styles of set up box that allow you to create unique packaging symbolic of your brand and company culture. 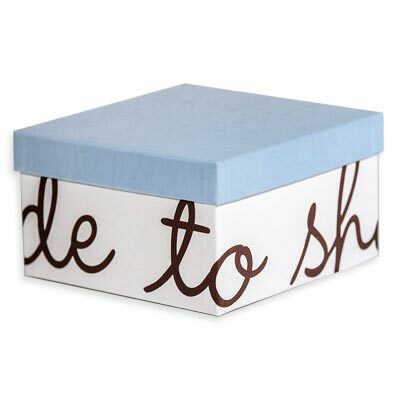 Boxes can coordinate with your color scheme and be customized with your logo and unlimited accessories. A well designed, unique retail box can greatly bolster your brand appeal. 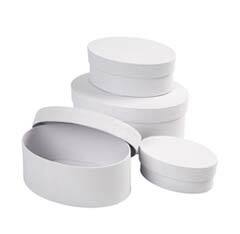 Custom manufactured boxes are often collected by consumers, further extending your advertising opportunity. 1000 Box Custom Minimum. Flexible Sizing. Two Piece, telescoped lid. Piped or decorated edges available. 1000 Box Custom Minimum. Available nested, assorted handle & feature options. 1000 Box Custom Minimum. Set-up box filled with cotton to cradle the contents. 500 Box Custom Minimum. 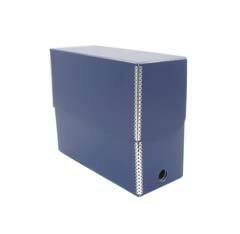 Designed and sized to your specific product needs and specifications. 1000 Box Custom Minimum. Unique recognizable shape. Nesting available. 5000 Box Custom Minimum. Any shape or size. Translucent to showcase your products. 500 Box Custom Minimum. Assorted wood types and finishes. Highly customizable. 1000 Box Custom Minimum. 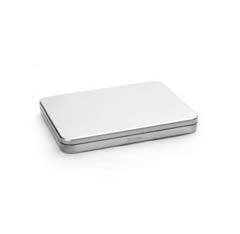 Metal tins have a high retention rate with consumers. 2500 Box Custom Minimum. 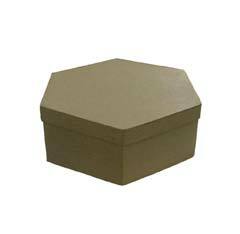 Lightweight, extremely durable and renewable recycled matgerials.